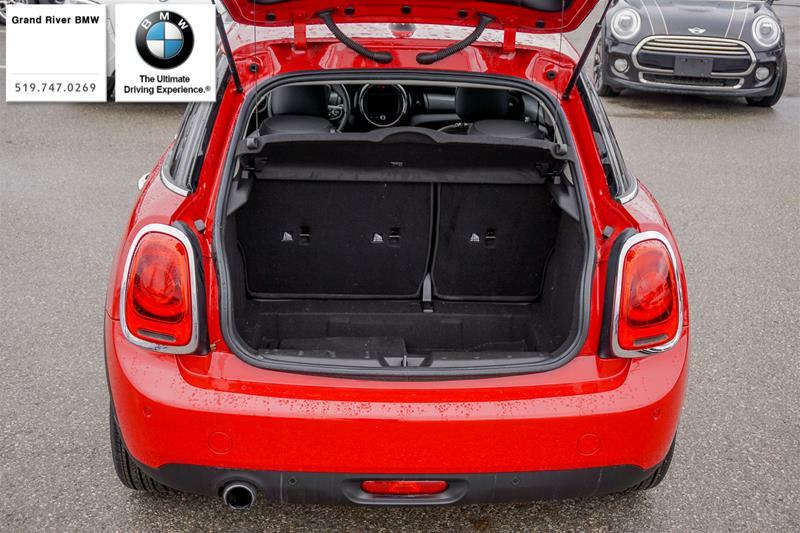 This is a freshly traded in employee lease that comes in at just over 7,000km on it. 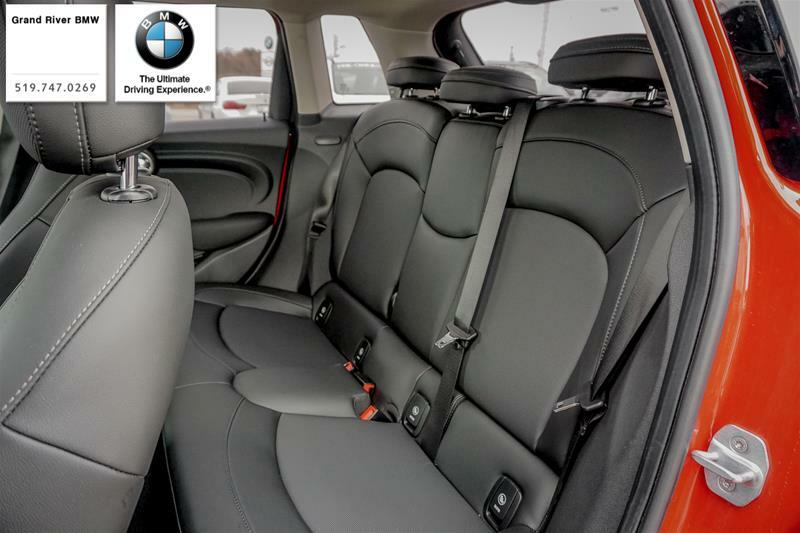 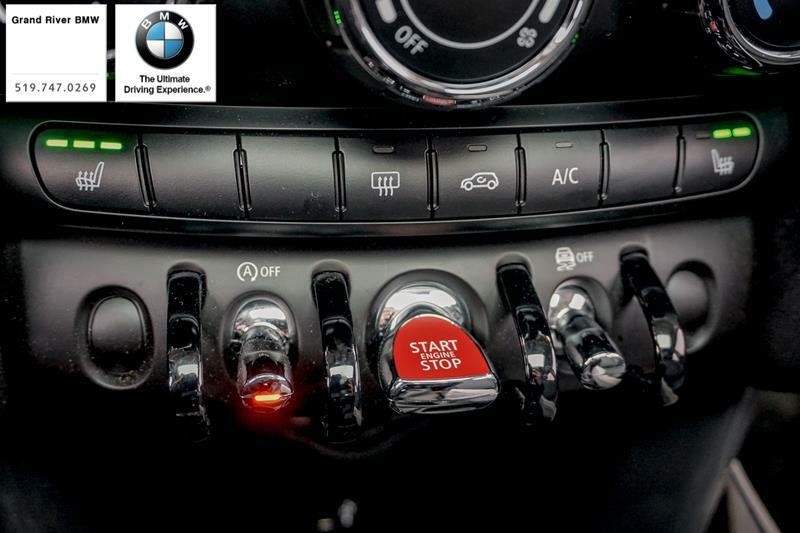 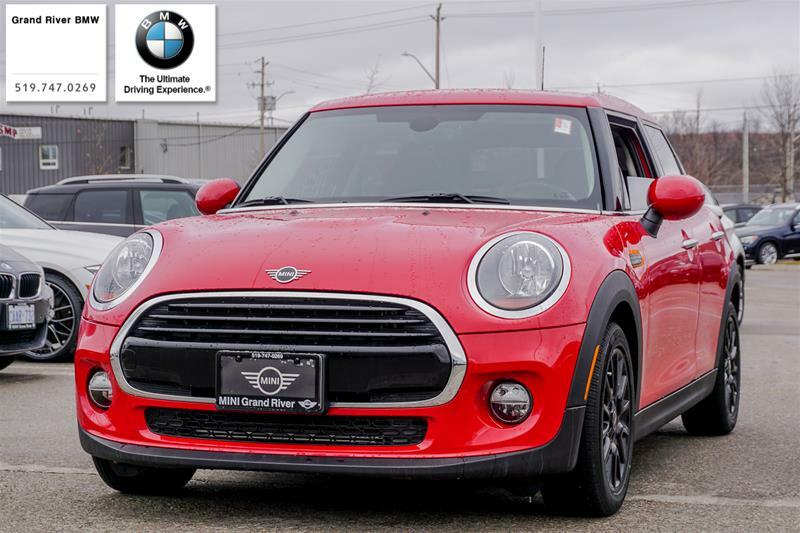 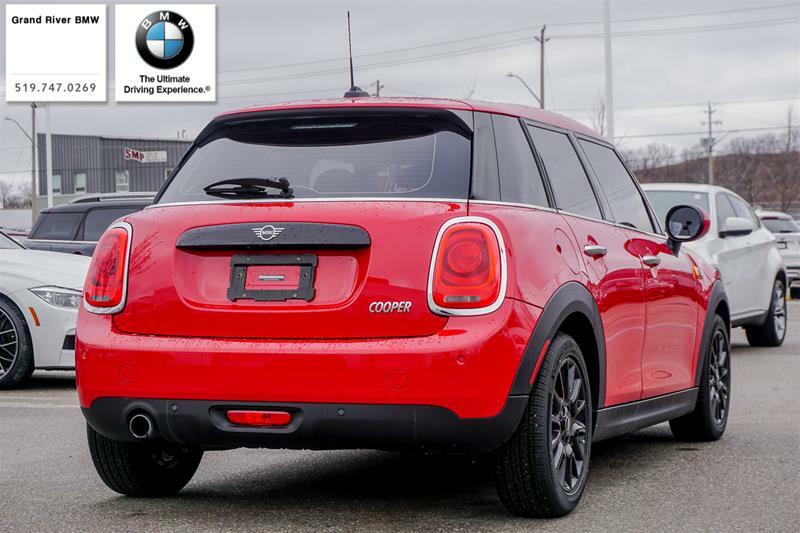 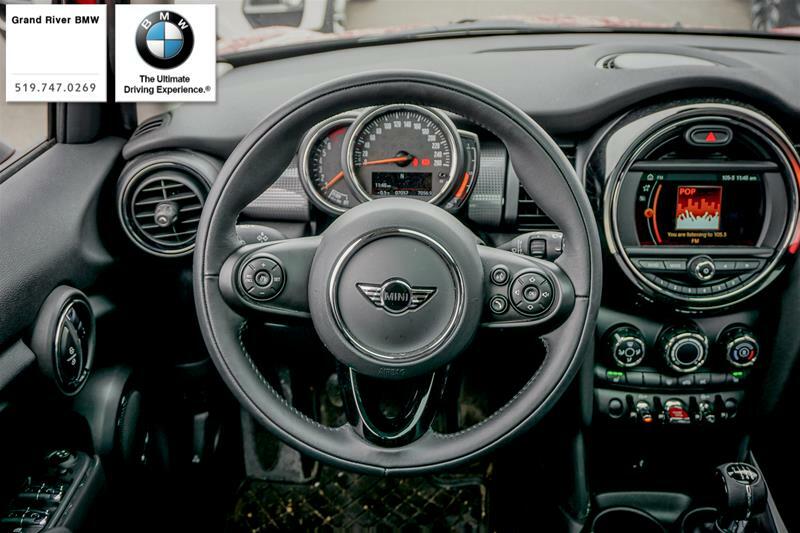 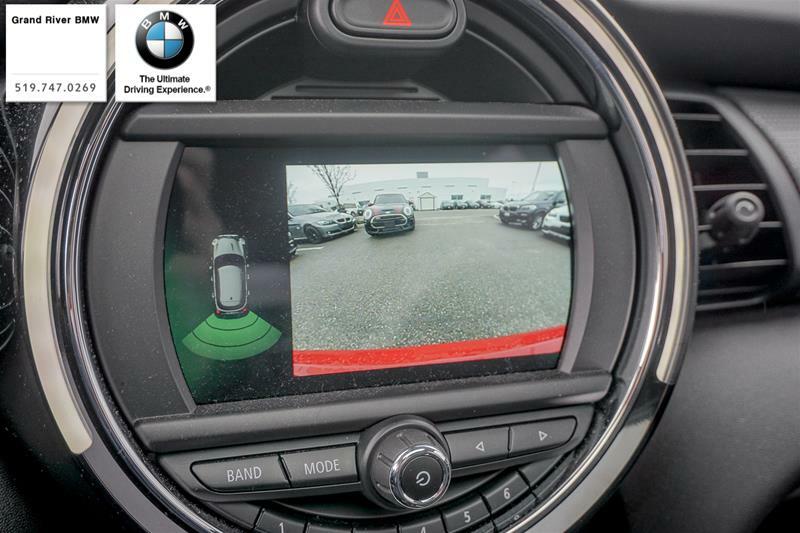 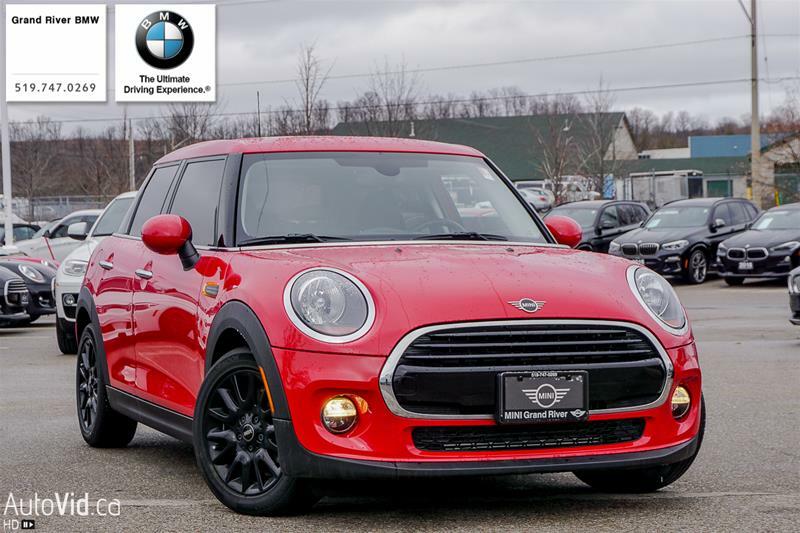 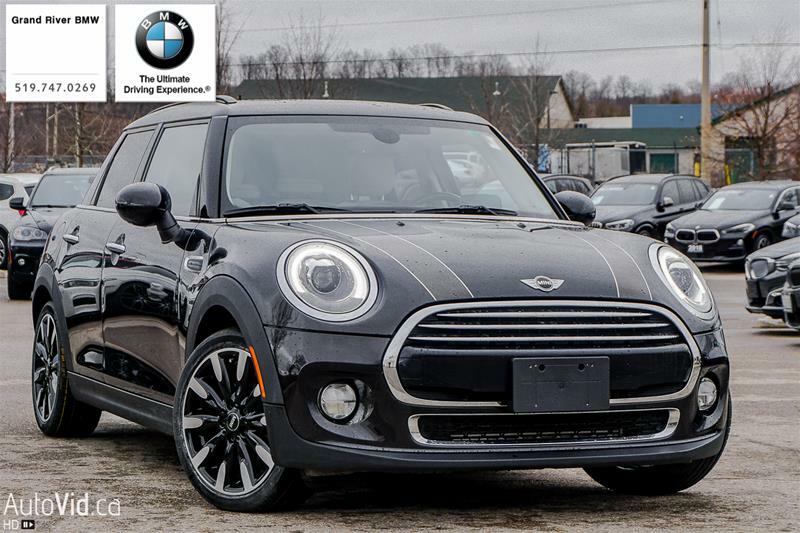 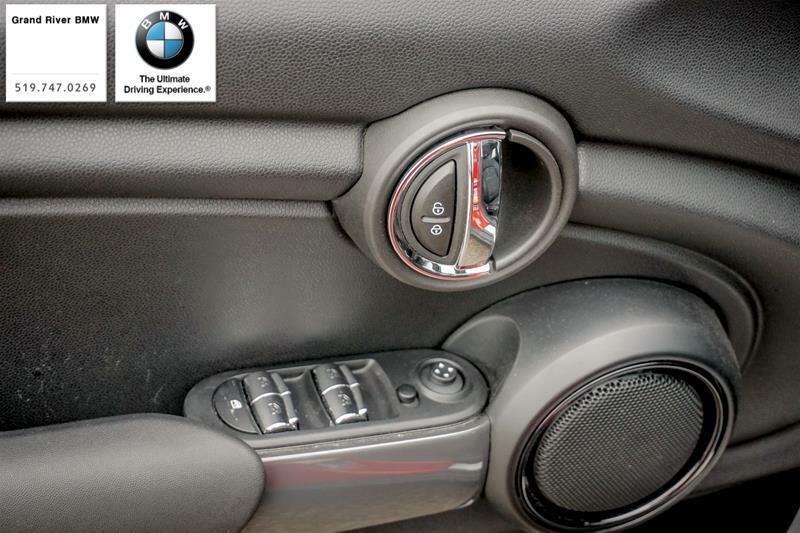 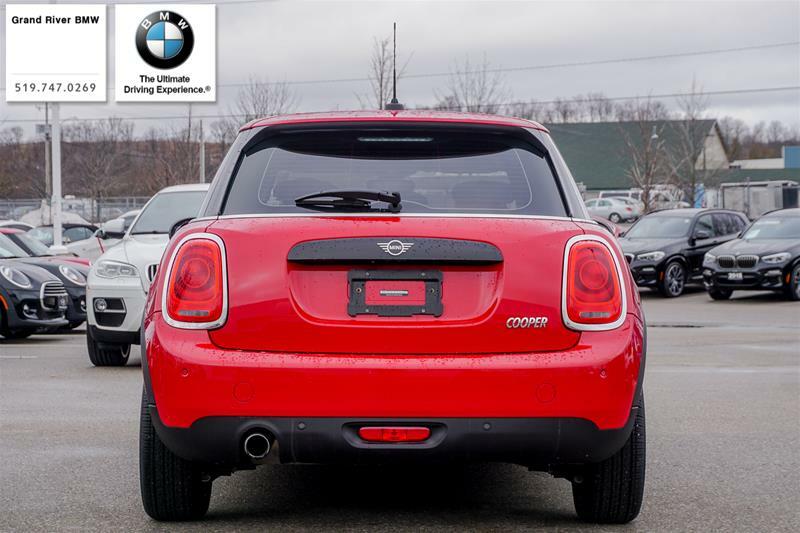 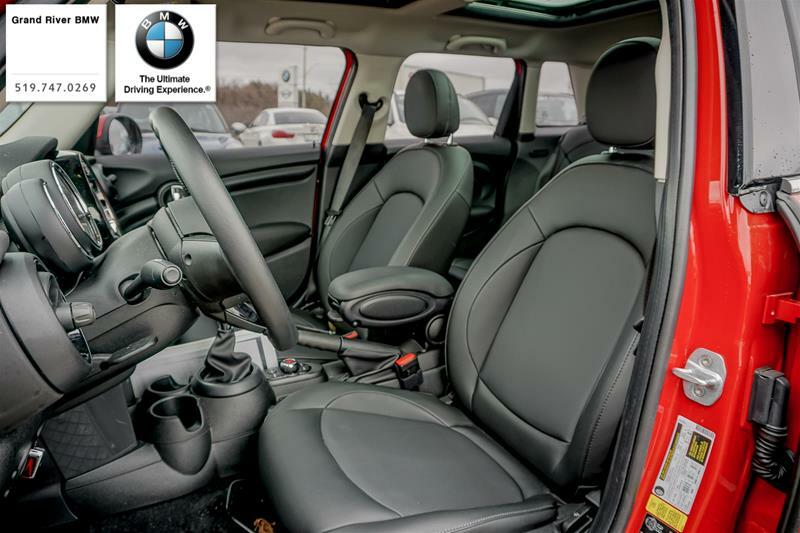 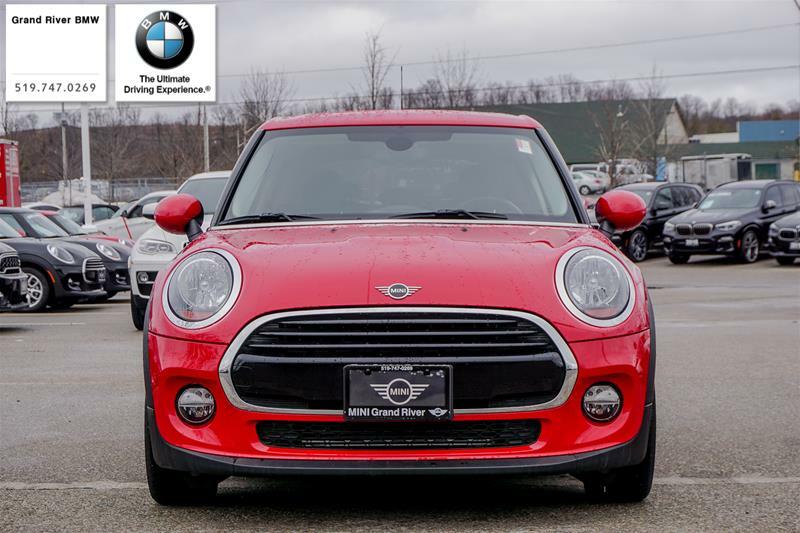 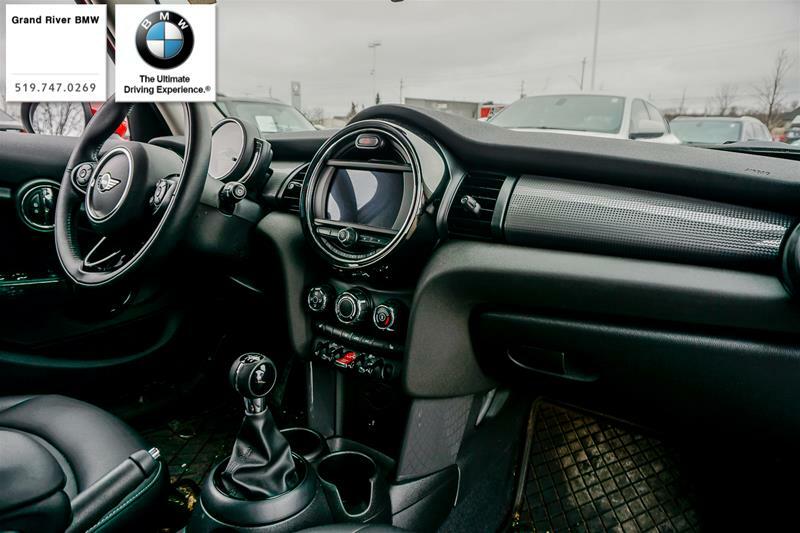 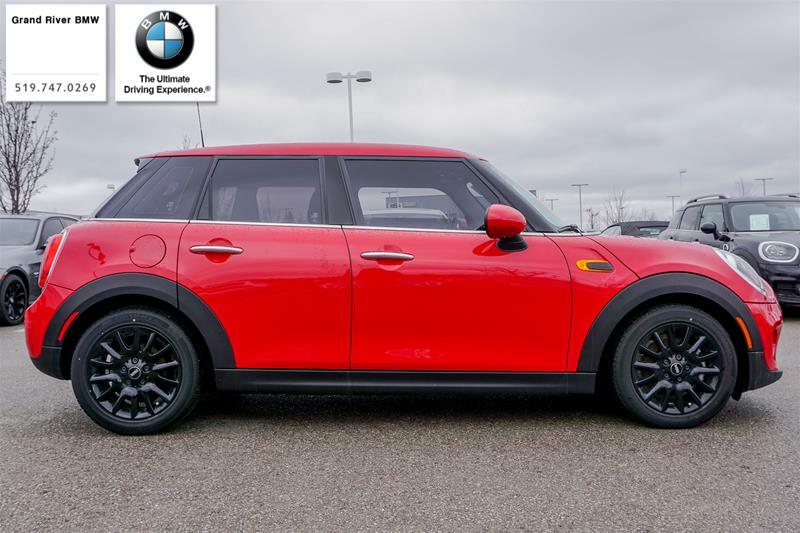 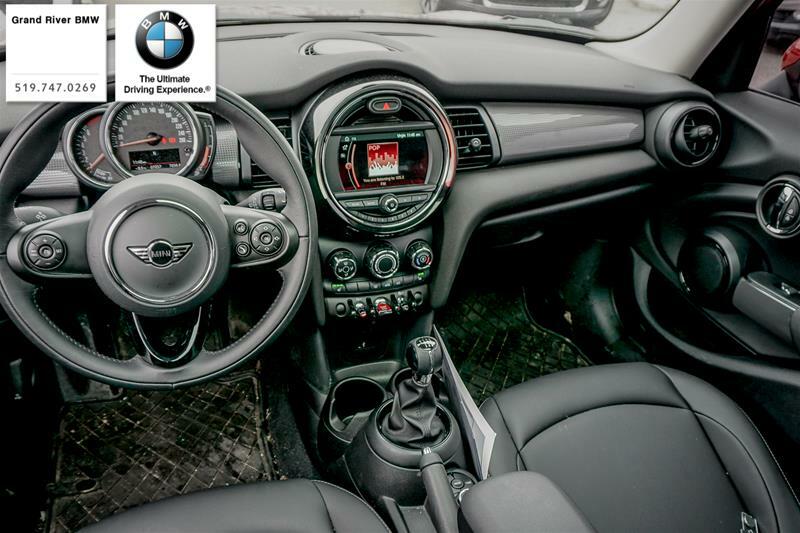 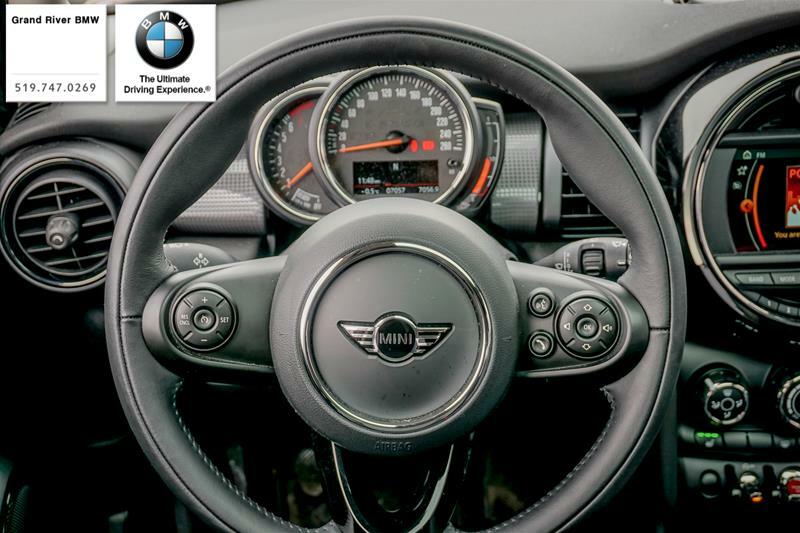 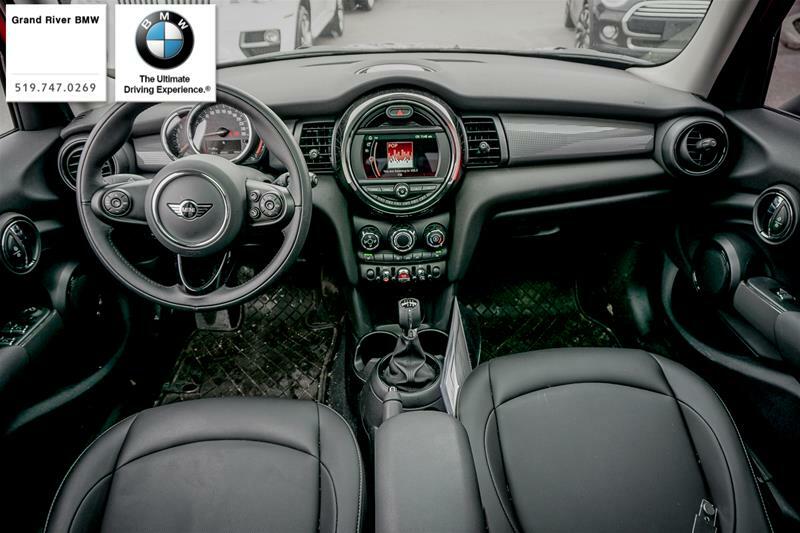 This MINI Cooper 5 Door has the Classic Line which includes Heated Seats, Dual Moon Roof and this MINI is even a proper 6 Speed Manual Transmission. 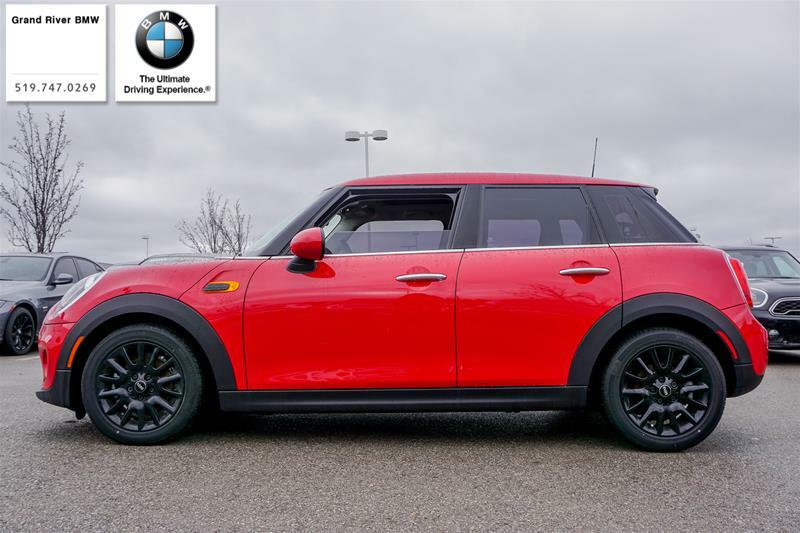 Finished with black 16" Rims on it and an alarm system. 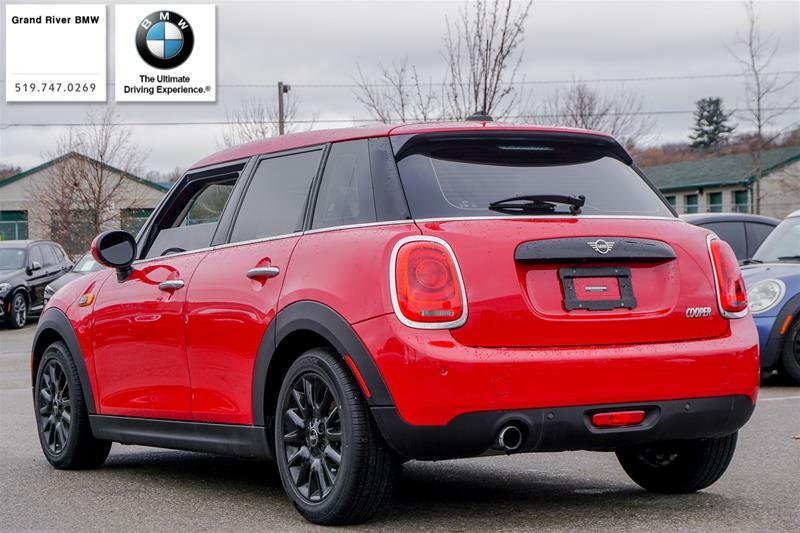 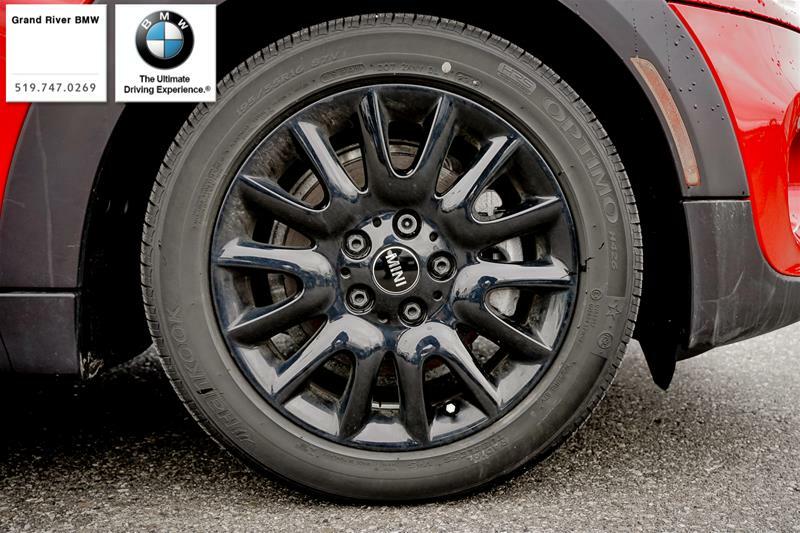 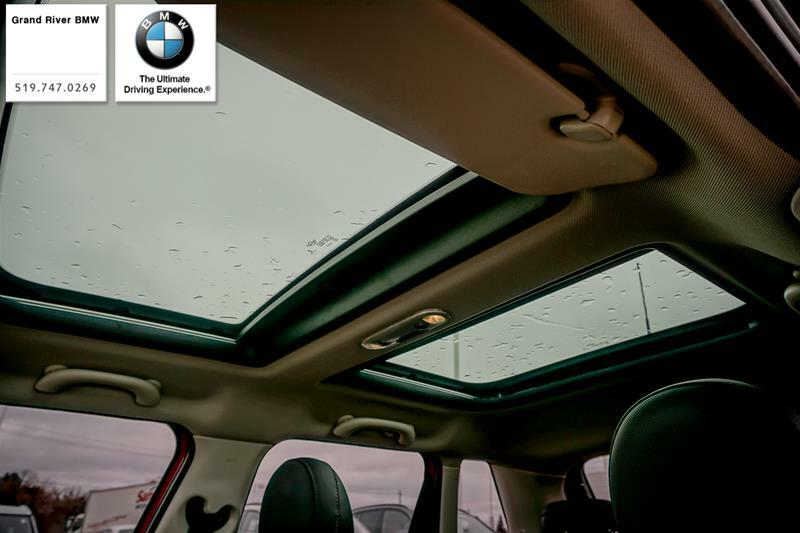 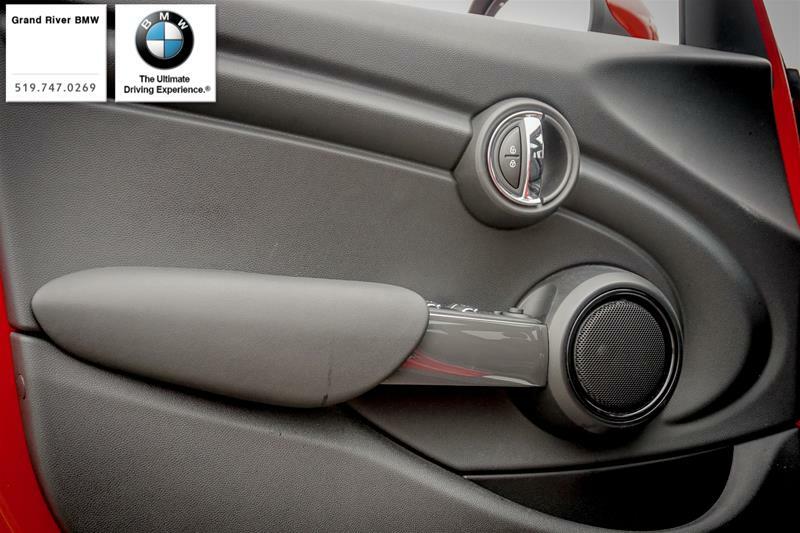 A great valued vehicle with about $4,000 in savings.